We've just come to the end of the first week of The Birthday Party at Volcano in Swansea. it's been an incredible week - getting the installation 'Inside The Volcano' open to the public, doing workshops with groups from Swansea, Llanelli, Neath & Port Talbot, showing the Emergence film (Walking to the Summit) and opening THREE new shows! Phew...Just three more weeks to go! We are part of the way through De Gabay, the first show of National Theatre Wales' third season of work. 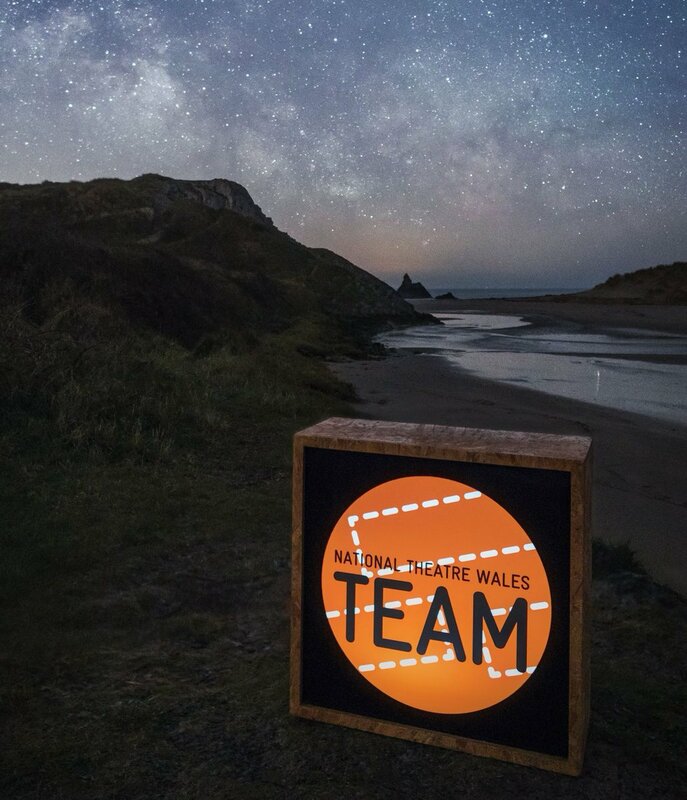 What kind of creative Wales would you like to see by 2020 and how do we get there? New Musical - The True, True Story of Quincy Jones written by Scott Pryor and James Williams - premiere production at a space within St David's Hall as part of the Welsh Proms. Performance dates WB 22nd July 2013. South Pacific (subject to licence approval) WB 9th September 2013 at Llanover Hall Theatre.